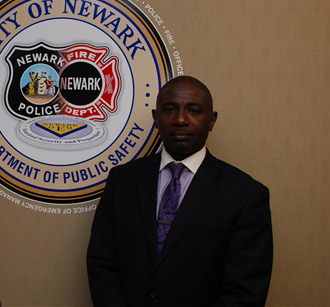 Purpose - is to facilitate coordination of emergency response activities and provide available City of Newark emergency management resources for support of emergency response activities within the City of Newark. Establish policies, procedures, and mechanisms for the centralized coordination and emergency management of response efforts, and the effective collection, processing, and dissemination of pertinent information during potential or actual emergency situations. The Declaration of Emergency places city services under the control of the Director of Public Safety. This state of emergency shall be accomplished by a formal Proclamation of Emergency . The Proclamation of Emergency shall be read at a press conference, and hand delivered or faxed to all types of media, municipal officials, and department heads.